Pediatrician Staff - Birmingham, AL - Southlake Pediatrics, Inc.
Meet our team at Southlake Pediatrics, Inc.! Please take a few moments to learn about our skilled practitioners and our friendly, nurturing staff. 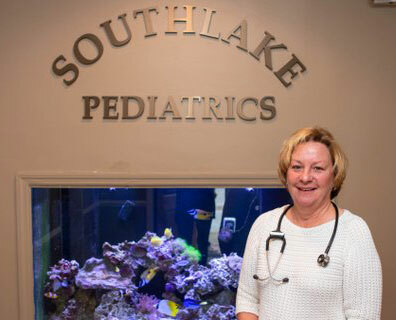 At Southlake Pediatrics, Inc., we consider it both a great joy and responsibility to care for children. Most of us are parents ourselves, so we strive to be understanding and available to the families we are privileged to serve. We are honored that you have chosen us as your child's primary medical provider and are confident that you will be pleased with the quality of care and service that we can provide you and your family. Dr. McCown was born in Anderson, South Carolina. He graduated from Clemson University in 1980 with a B.S. degree in Zoology. He then attended the Medical University of South Carolina in Charleston and graduated from there in 1985 where he earned a M.D. degree. Dr. McCown then completed his internship in Pediatrics at the Medical College of Georgia, Augusta, Georgia in 1986. He completed his residency in Pediatrics at the Medical University of South Carolina in 1988, and moved from there to Iowa City, Iowa where he joined Pediatric Associates of Iowa City. In 1992 Dr. McCown moved to Birmingham where he has enjoyed living and practicing since then. He has been certified by the American Academy of Pediatrics since 1988. Dr. Edward Goldblatt was born in Montgomery, AL. He graduated from the University of Alabama in 1962 with a BS degree in Biology and Chemistry. He then earned his M.D. degree from the University of Alabama in Birmingham in 1966. Dr. Goldblatt then completed his internship in pediatrics at the University of North Carolina at Chapel Hill in 1967. Subsequently he completed his two year residency in pediatrics in 1969 at Case-Western University in Cleveland, OH. 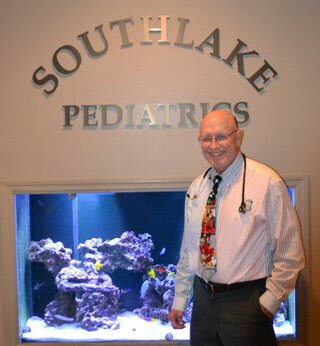 Dr. Goldblatt began his first two years as a pediatrician in the U.S. Army with the rank of Major. He began private practice in the Birmingham area in 1971. 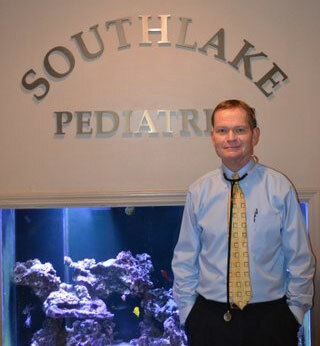 Dr. McCown and Dr. Goldblatt started Southlake Pediatrics in 2003 and have been partners ever since. He has been certified by the American Academy of Pediatrics since 1971. She completed this training in 1997 and moved to Lexington, Kentucky where she was an Assistant Professor in Pediatric Critical Care Medicine from 1997 – 2000. In 2000 Dr. Winkler returned to Birmingham and went on to lead the Pediatric Critical Care Division at the Children’s Hospital of Alabama. She is board certified in Pediatrics and Pediatric Critical Care Medicine. She is a Fellow of the American Academy of Pediatrics and a Fellow of the Society for Critical Care Medicine. She loves living in Birmingham and is excited about joining Southlake Pediatrics as she transitions into the primary care setting for the next phase of her career.